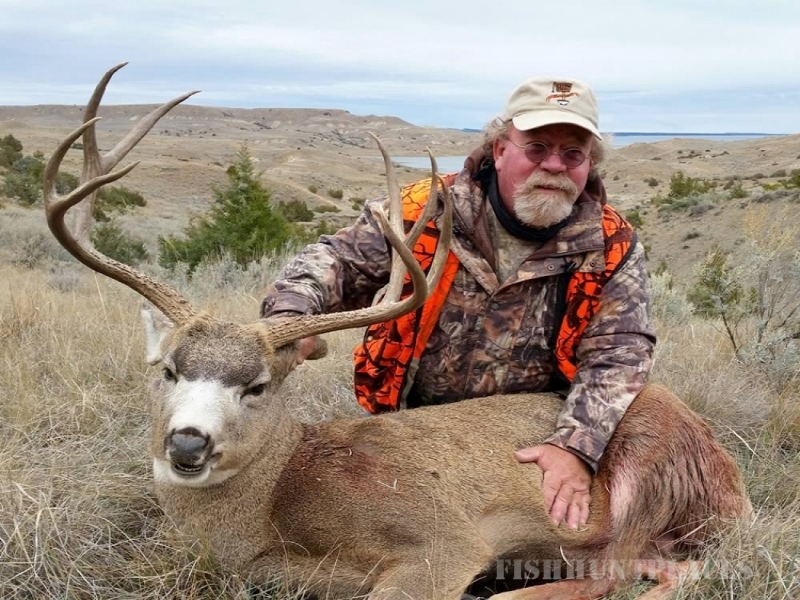 Landwehr Outfitters is a second generation outfitting business. 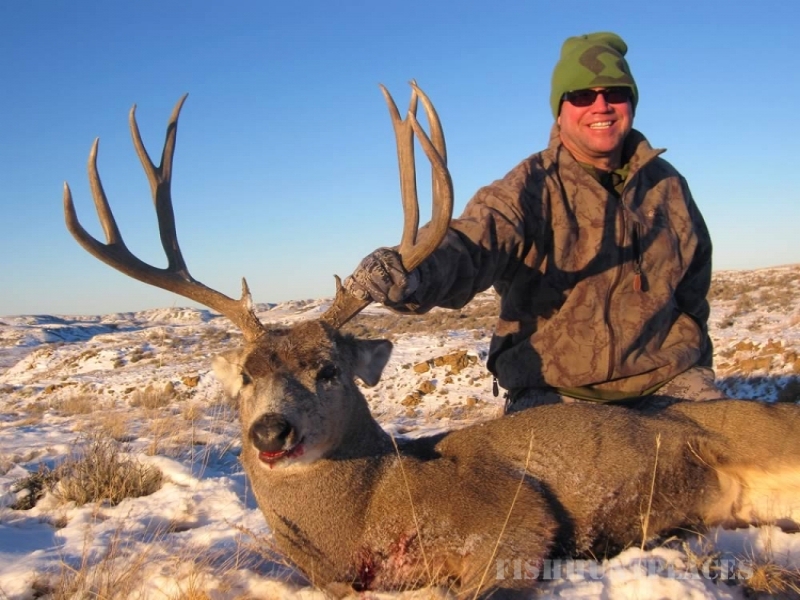 We specialize in Mule Deer, Antelope, and Elk rifle and archery hunts. We have been in business over 30 years. 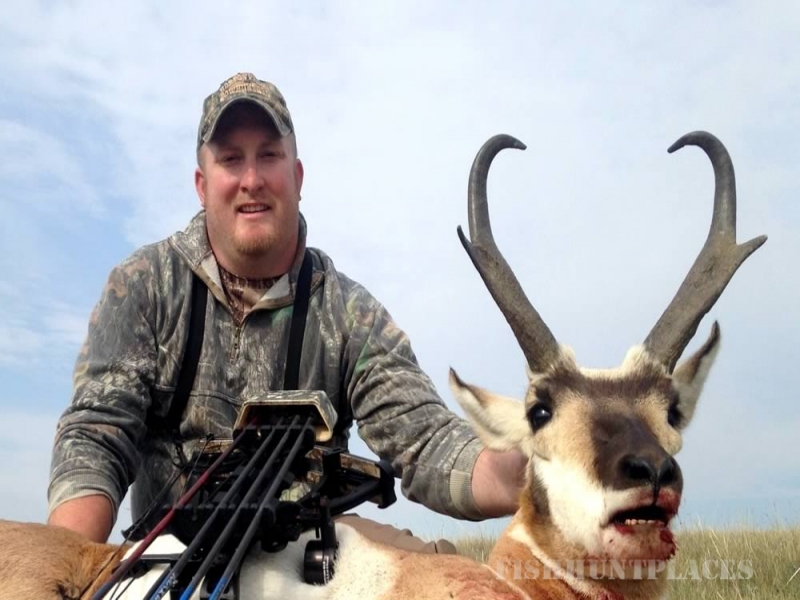 Our hunter success rate is high and shooting opportunity is close to 100%. 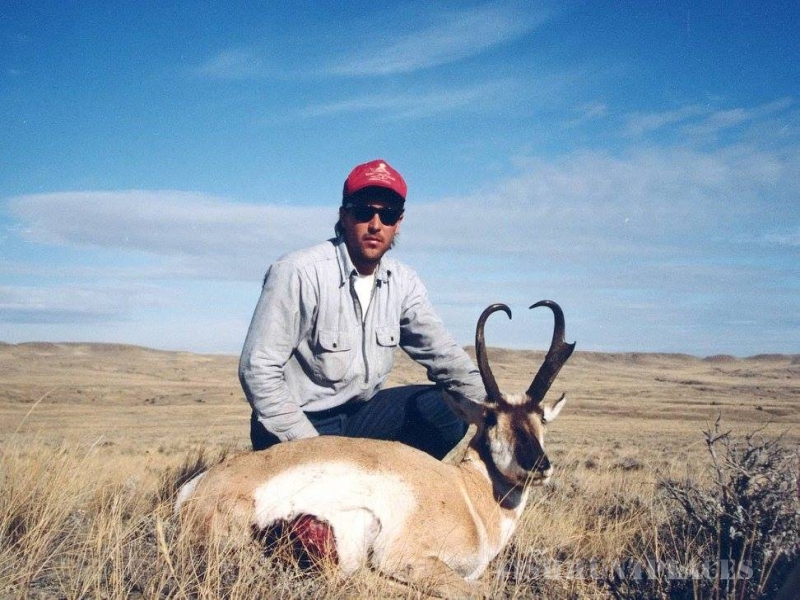 Our hunts take place in the Missouri River Breaks area in eastern Montana. This area is famous for its scenery and plentiful game. 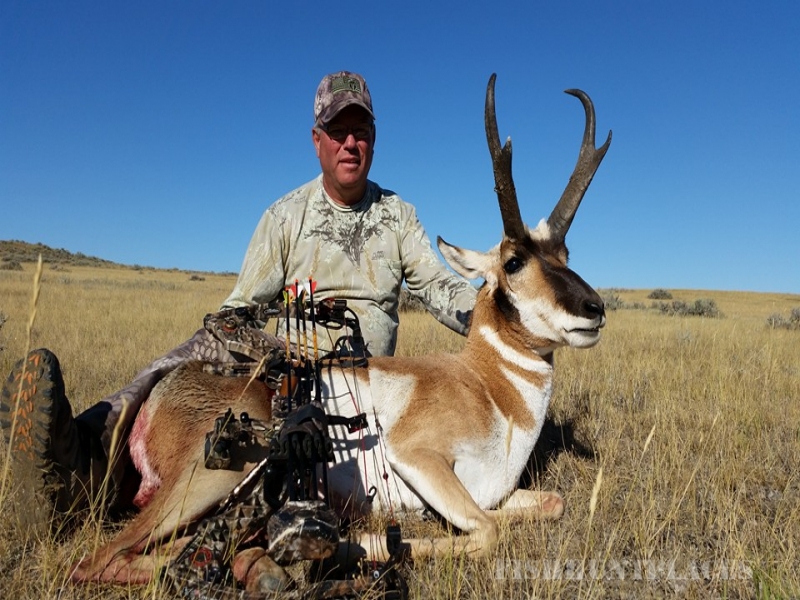 We also have access to several private ranches. Our operation is relatively small. We feel we can better serve our guests this way. 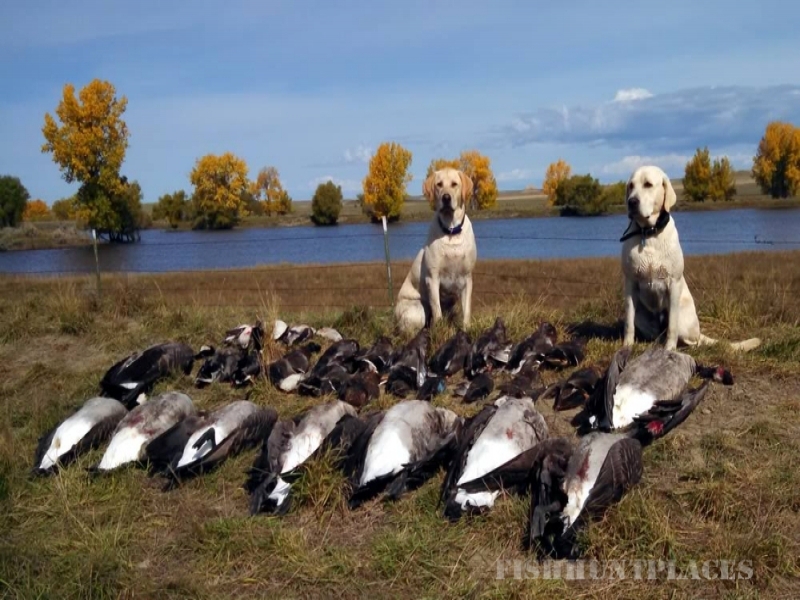 We average six guests per hunt, but can handle parties of eight or more. 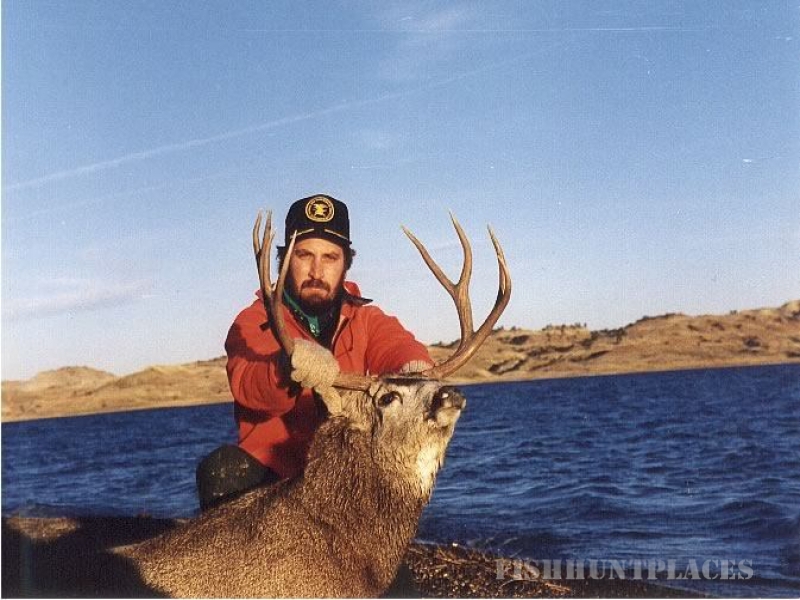 I have hunted the area since 1980, and my guides have many years of experience in the area. 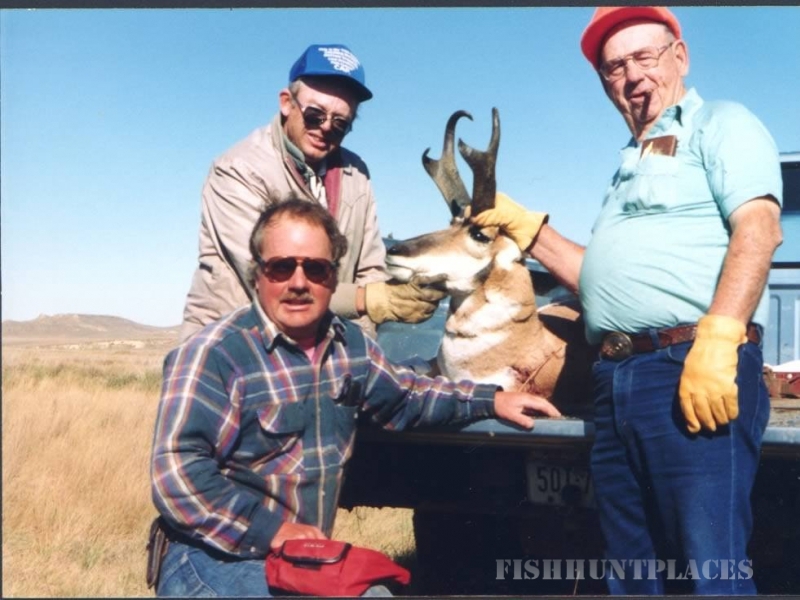 Our knowledge of the area and our expertise ensure a great hunt. Our base of operations is a house and adjacent mobile home just outside of Jordan, Montana. 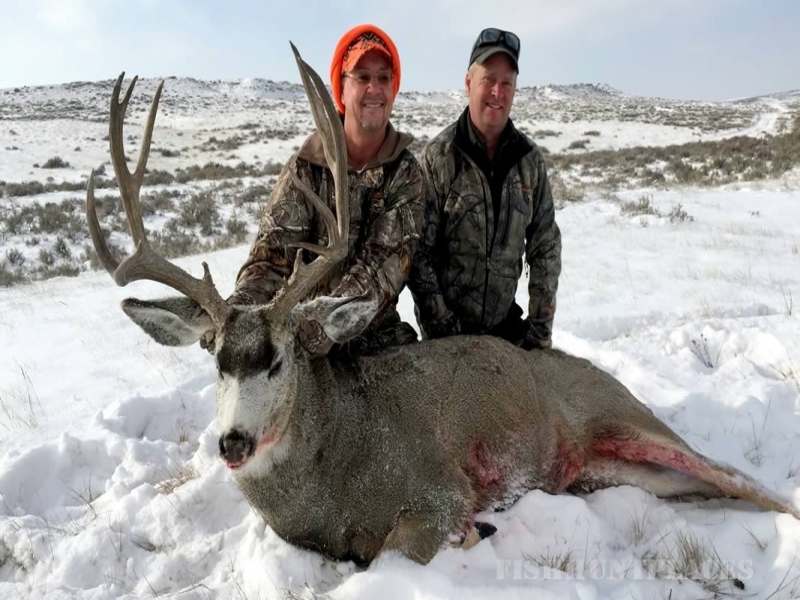 Jordan is located 175 miles northeast of Billings, MT. You can count on a hot shower and warm bed to sleep in after a long day’s hunt. Our kitchen is well equipped and there is plenty of great food. WiFi connections are available as well as HDTV to watch ball games. 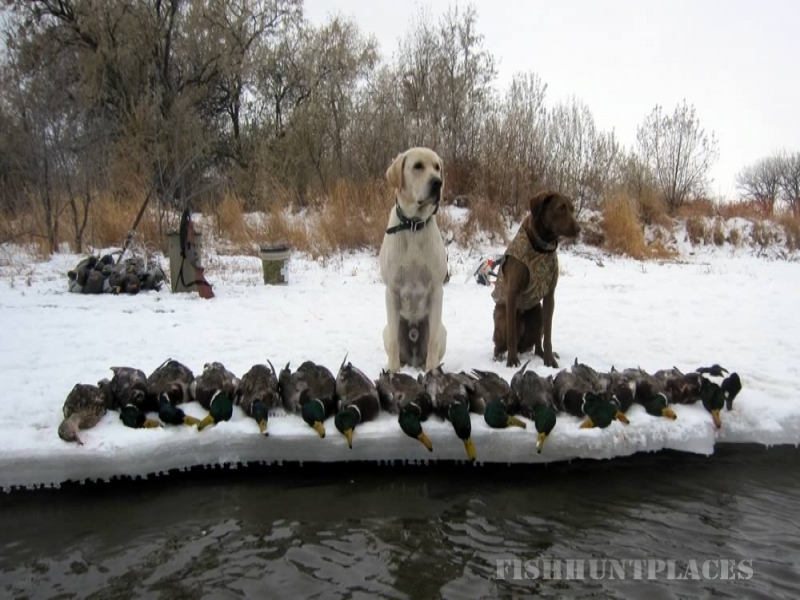 In addition to the big game hunting, we also offer predator hunts, varmint hunts, and waterfowl hunting. 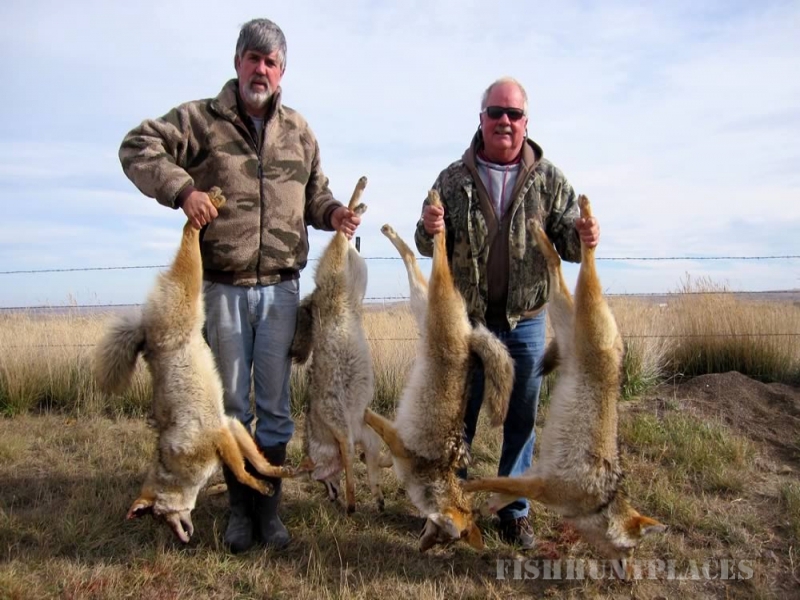 Coyotes, red fox, and prairie dogs are plentiful in our area. 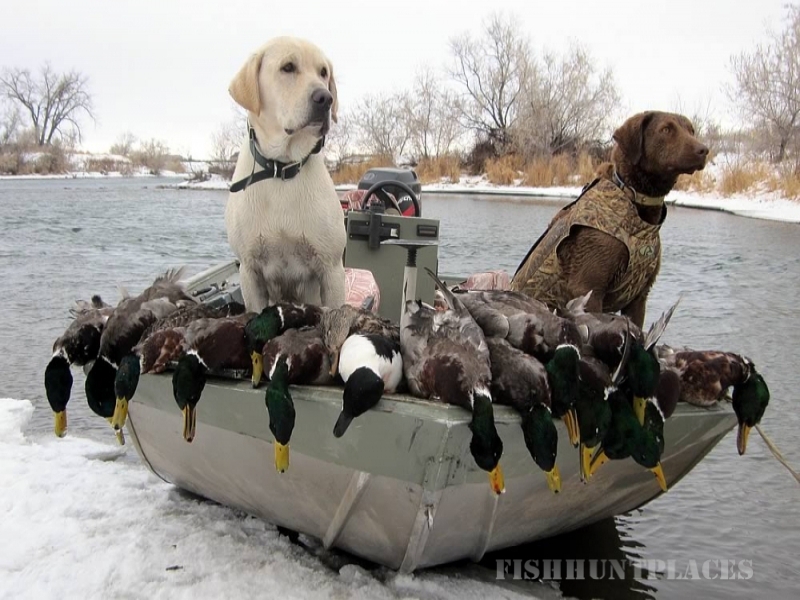 Tremendous numbers of ducks and geese migrate through the area, and we offer some great hunts for them!